I can still remember the first time I saw a 6-disc CD changer — I was in awe of the machine's ability to play tunes for hours on end. The Integra CDC-3.4 keeps the music coming as long as you like, thanks to a carousel that lets you change out five discs while one keeps playing uninterrupted. It will play your standard CDs, as well as CD-Rs, CD-RWs, and MP3 discs. 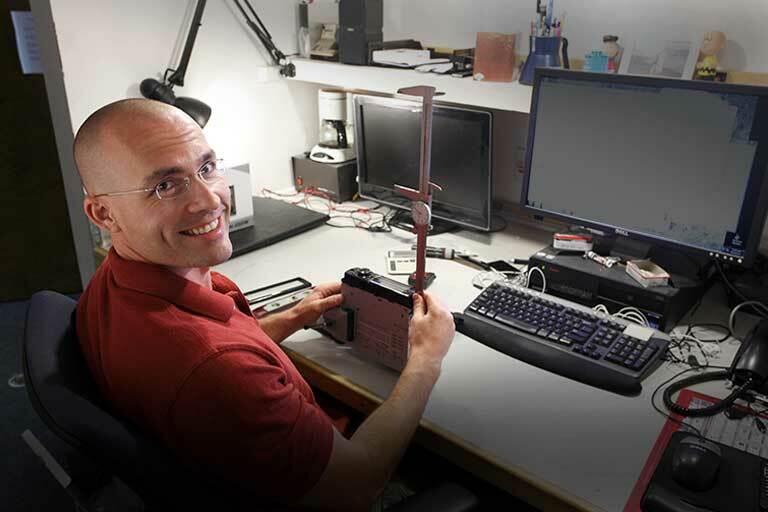 The player looks sleek on the outside, but the real magic happens inside the chassis. Vector Linear Shaping Circuitry creates a noise-free signal path, and there's a high-quality 24-bit/192kHz Wolfson DAC that renders every note clearly and accurately. The player's 8x oversampling eliminates annoying jitter — timing errors in the digital signal that can reduce clarity and smear musical detail. Sure, you could play each CD all the way through, in exactly the order you put them in the carousel, but what's the fun in that? The CDC-3.4 features 40-track memory playback, and a whole host of convenient repeat modes: all discs, random tracks, memory tracks, and more, right at your fingertips. The included remote control lets you run the show while you're relaxing on the couch. And there's a Remote Interactive (RI) connection on the back panel for simplified automatic operation of Integra or Onkyo audio/video components. Is the scratch & Dent a new cd player? I would not know. I bought a new unit. 6-Disc CD Carousel: The Integra CDC-3.4 is a CD changer with a 6-disc carousel. You can load up to 5 discs while one is still playing for extended listening times without interruption. Once the drawer is open, 2 CDs can be changed, then you must use the Disc Skip button to change out the remaining three. It features smooth & quiet mechanical operation, plus a soft blue light which illuminates the disc tray for better visibility. 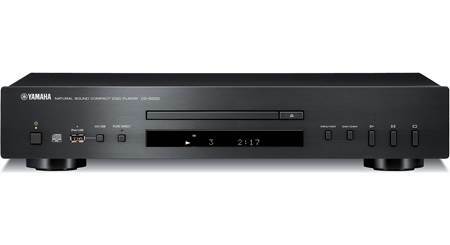 Disc Compatibility: The Integra CDC-3.4 supports playback of Audio CDs, as well as CD-R and CD-RW discs with MP3 audio files. MP3 discs must be ISO 9660 Level 1 or Level 2, Romeo or Joliet compliant. MP3 files must have a sampling rate of 8kHz-48kHz and a bit-rate of 8kbps-320 kbps (128kbps recommended). 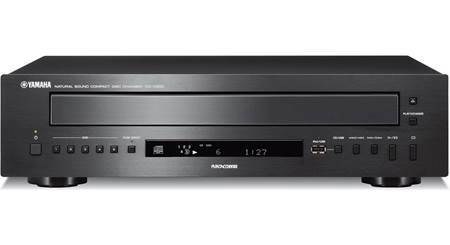 The CD changer can recognize up to 499 MP3 files and up to 99 folders per disc. 192kHz/24-Bit DACS: The Integra CDC-3.4 utilizes a two Wolfson 192kHz/24-Bit DACs and 128-times oversampling for excellent sound quality reproduction from the digital to analog domain. Vector Linear Shaping Circuitry (VLSC): Conventional analog filters reduce digital noise at the D/A conversion stage, and then the VLSC uses a "Vector Generator" to output a smooth and noiseless analog signal. This results in a dramatically improved sound quality for all types of music signals. 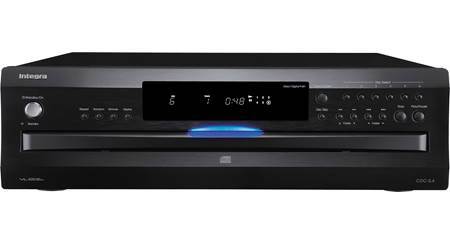 Stereo Analog Output: The 6-disc CD player is outfitted with a stereo analog RCA output for connecting to your stereo receiver or integrated amplifier. The stereo RCA jacks are gold-plated for excellent signal transfer. 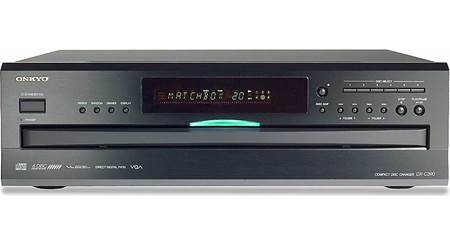 Optical & Coaxial Digital Outputs: The Integra CDC-3.4 is equipped with two digital outputs. There is one optical (toslink) and one coaxial (RCA) digital output. Both digital output support audio sampling rates of 32kHz, 44.1kHz, and 48kHz. LCD Screen: The Integra CDC-3.4 features a front-panel LCD screen which can display remaining track and disc time, disc and track name, and various ID3 tags for MP3 tracks (such as artist name and song title). The unit's display brightness can be adjusted to Normal, Dim, or Dimmer. Front-Panel & Remote Controls: There are 19 push-buttons on the front-panel of the CD changer. Front-panel controls include Standby/On, Open/Close, Disc Skip, Disc Select (1-6), Play/Pause, Stop, Previous/Next Track or Folder, Fast Forward/Rewind Track, Repeat/Random, and more. 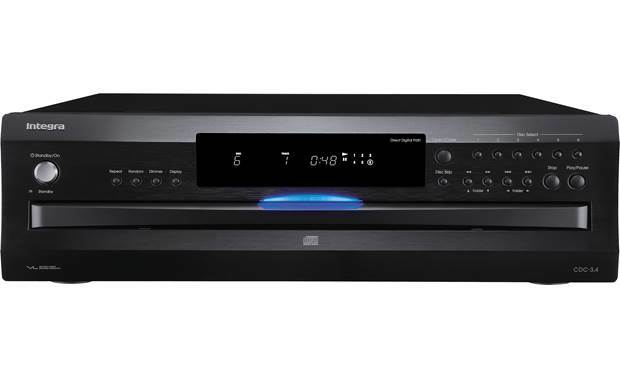 The CD changer also comes with a 34-button IR remote control that will control all of the functions of the front-panel, as well as other advanced functions like direct track access via the remotes numeric keypad. 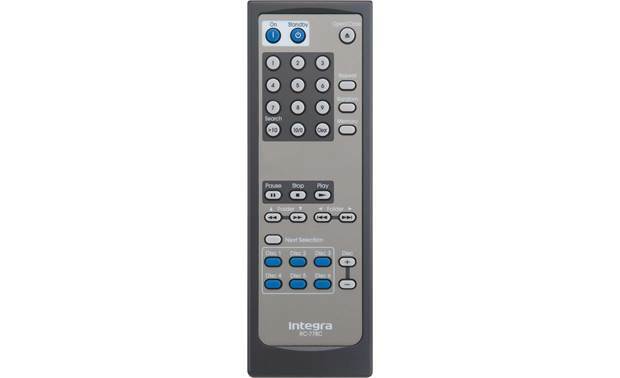 IR Input/Output: The IR input (3.5mm) can be used to connect an optional IR receiver (sold separately), which can be used to pickup IR signals from the remote controller when the CDC-3.4 is located in another room, installed in a rack, or is out of range of the remote controller. 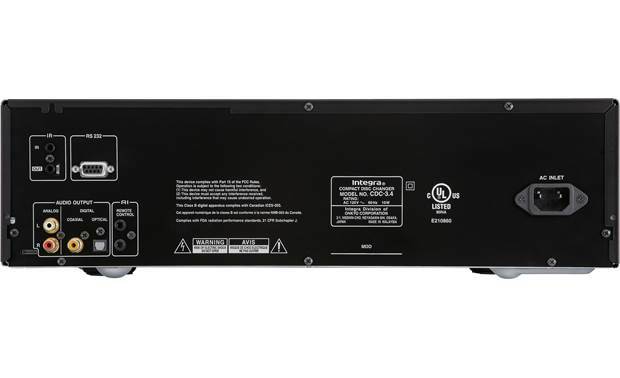 The IR output (3.5mm) can be used to connect an IR emitter (sold separately), which can be used to pass remote controller IR signals received by the IR input along to other AV components. RI Input/Output: RI remote control input and output 3.5mm jacks allow you to transmit remote codes between compatible Integra components. RS-232 Port: The RS-232 port is used to connect the CD changer to an external 3rd party controller (sold separately). Is the scratch & Dent a new product? I believe it's the ladtest model. I had a previous version which lasted over 10 years with heavy use. The 3.4 basically is just an upgraded version but operates like the older versions. I think for a multiplayer CD they are excellent. Mine looks new. I purchased a "scratch and dent" car CD player here almost 20 years ago and it still works. As does my Toyota Camry! Searches related to the Integra CDC-3.4 6-disc CD changer.